Winners and highly commended finishers will gain LumeJet prizes worth £30, as well as exposure across Photocrowd. Crowd-voting only: The winner will receive a LumeJet voucher worth over £30 - earning you either a high-quality 1m print or equivalent value products! Winner and high-placed finishers may also gain exposure across Photocrowd’s social media channels and on the ‘Best photos’ page. 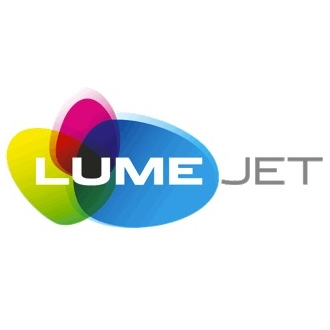 Lumejet voucher may be used against any online order and international shipping in a single transaction at lumejet.com within 28 days.